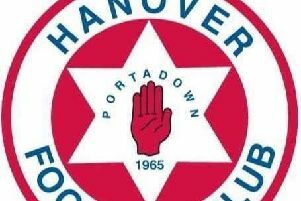 Subsidised training for private landlords is being organised for Portadown this month. With all landlords legally obliged to register as a private landlord, the Chartered Institute of Housing, Northern Ireland (CIH), supported by the Department for Communities, is bringing its Learning 2 Let training programme to Kilaloo this coming March. ‘Learning 2 Let’ is a training initiative aimed specifically at helping registered private landlords and letting agents to better understand their legal and letting obligations, as well as those of their tenants. Costing £100 the three day training course will be starting in The Millennium Arts Centre, Portadown, on 15 February.